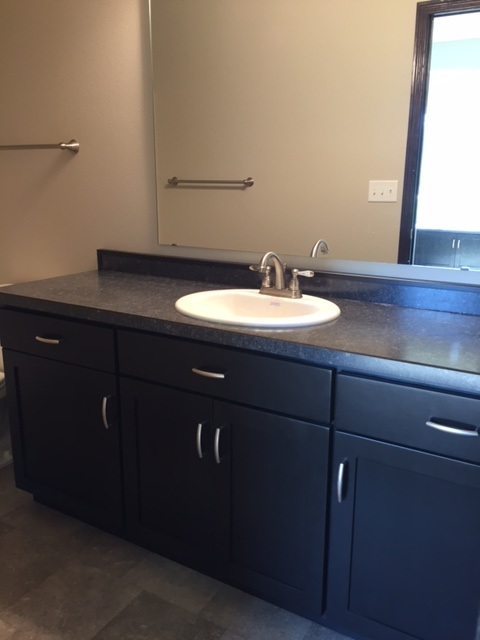 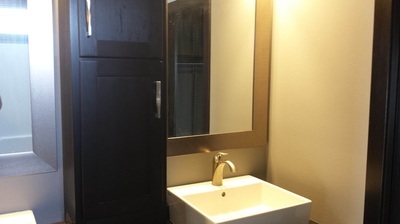 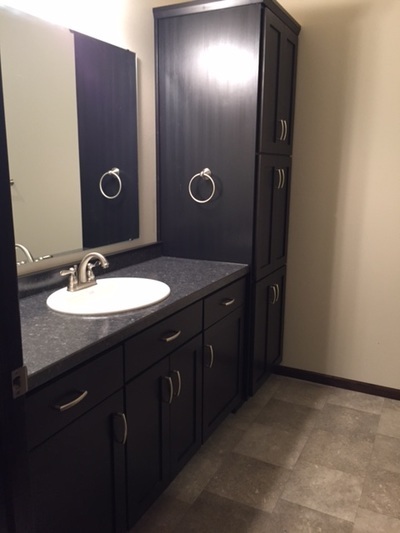 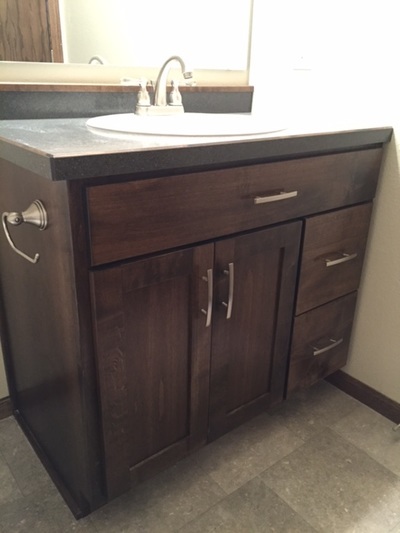 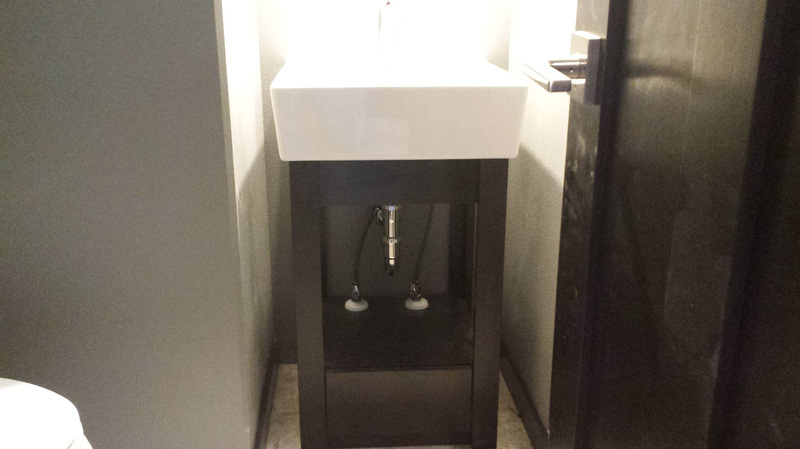 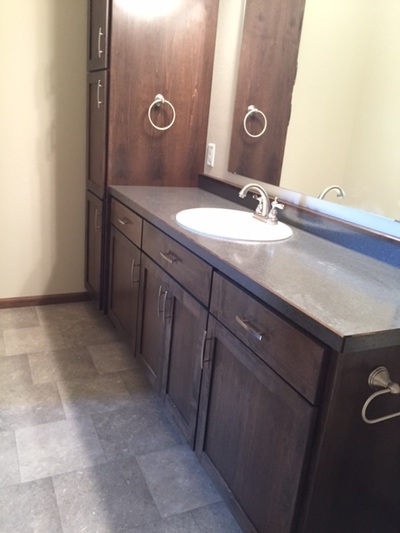 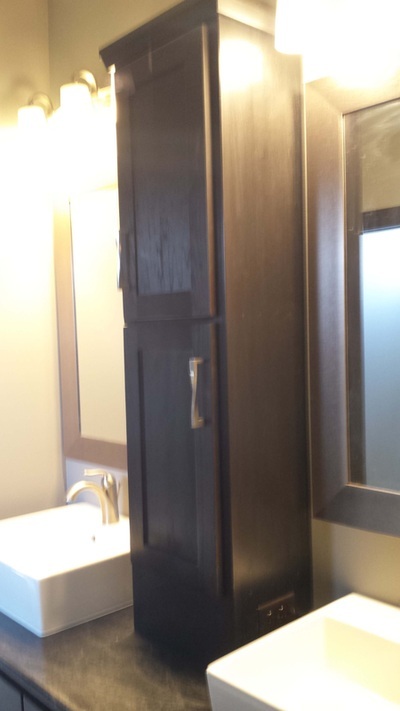 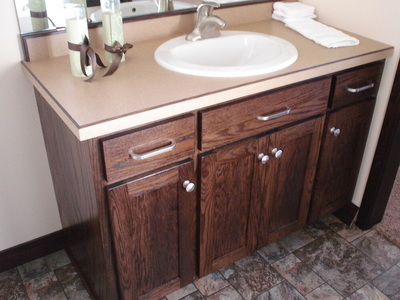 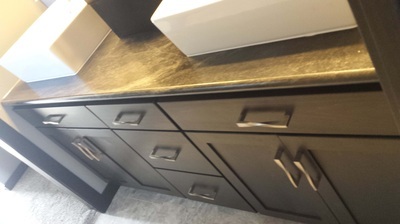 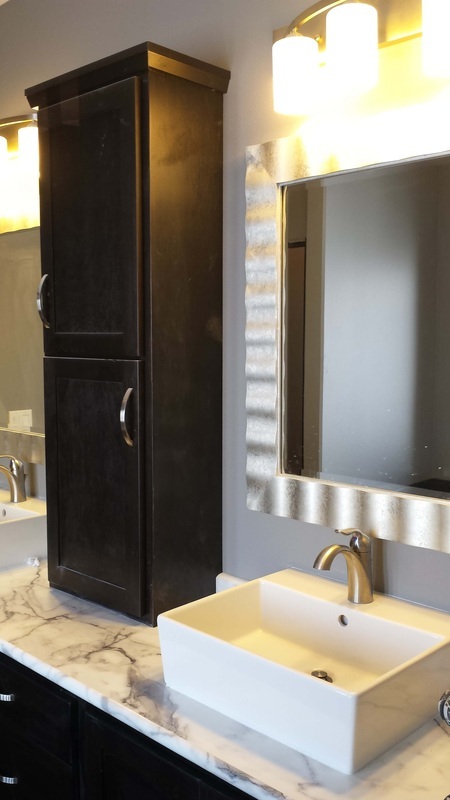 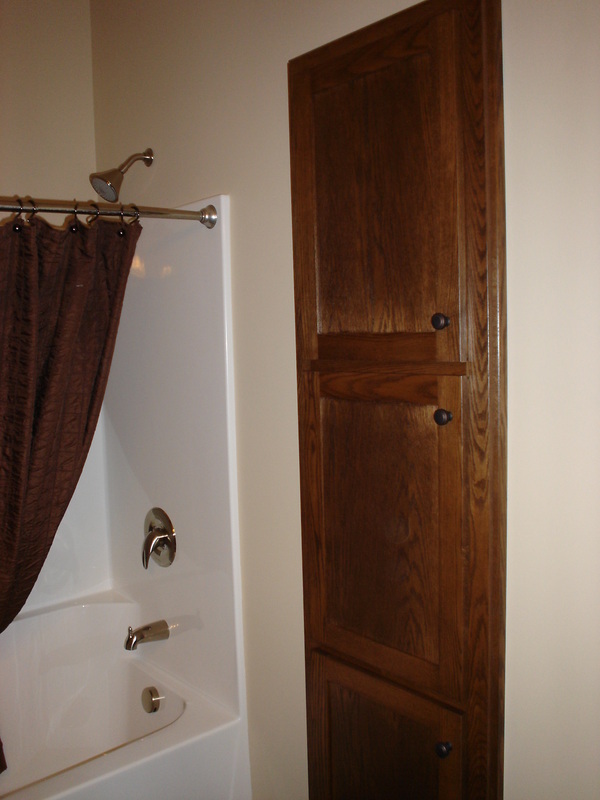 Swenson's Cabinets offers the ability to update your current bathroom or for your new construction. 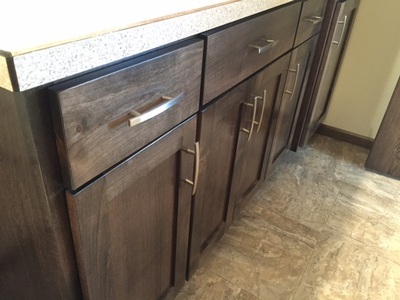 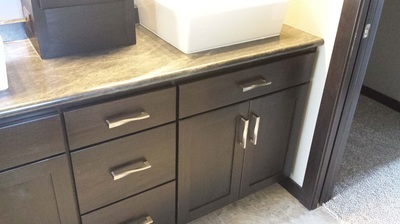 Swenson's Cabinets has a wide variety of different counter-tops, and hardware to choose from to get you the right mix of what you are looking for in a space and a way to really make it your own. 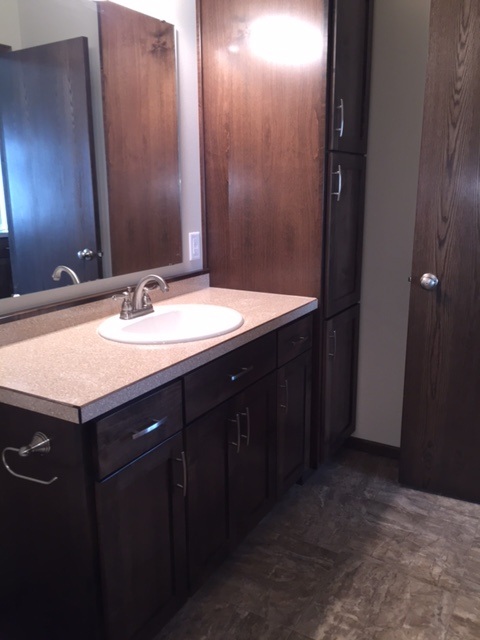 There is also additional options like in-wall cabinet linen closets, standalone linen cabinets, various drawer configurations and heights. Below is just a sample of some of the many bathroom projects over the years that has been created by Swenson's Cabinets.